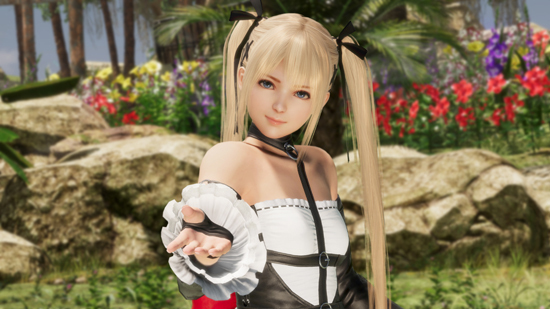 Fresh off its highly-anticipated announcement of DEAD OR ALIVE 6’s 15th February 2019 release date, KOEI TECMO Europe revealed today plans to introduce four returning characters and a brand-new stage at this year’s Tokyo Game Show, which takes place from the 20th until the 23rd September. The first fighter returning to the fray is Ayane. Ordered to hunt down her half-sister, Kasumi, Ayane’s Mugen Tenshin Hajinmon style of Ninjutsu is as fierce as it gets. 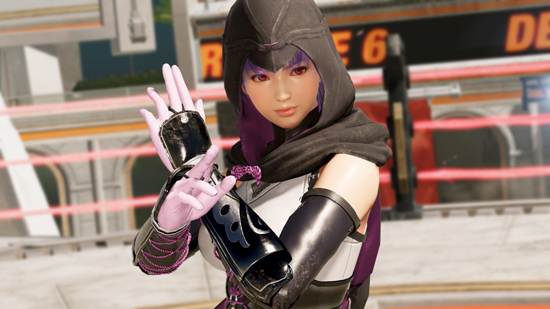 Dubbed “The Killer Kunoichi,” Ayane’s ever-changing moves are polished to the point that her opponents have a hard time seeing what is coming next. Forced to live in the shadows, she attempts to fight through her conflicted feelings toward her half-sister, while also fighting her way to the top of the tournament. 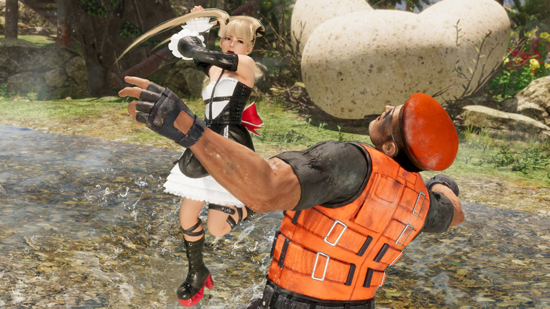 The second combatant marking her return is Swedish martial artist, Marie Rose. Marie, known as “The Wicked Lil’ Servant,” boasts a Russian military style emphasizing constant fluidity of movement, enabling the fighter to utilize her small frame to her advantage, outmanoeuvring enemies with a variety of tricky moves while turning her opponent’s attacks against them. 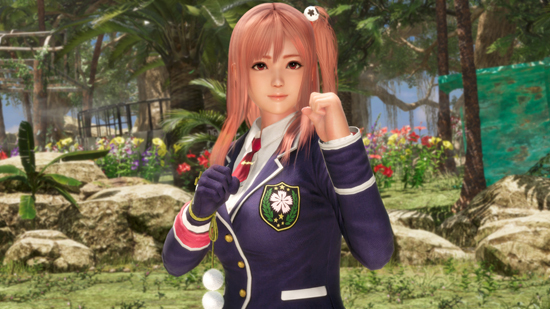 Next up is the “Super-Secret Fighter Chick” known as Honoka. This 18-year-old fan of professional wrestling and martial arts movies invented her own fighting style known as Honoka Fu; an art where she combines her favourite moves from fighters she has observed. While in her Hissatsu-no-Kamae stance, she is imbued with unbelievable strength, making her capable of delivering attacks the likes even she has never seen before as her right hand emits a mysterious glow. 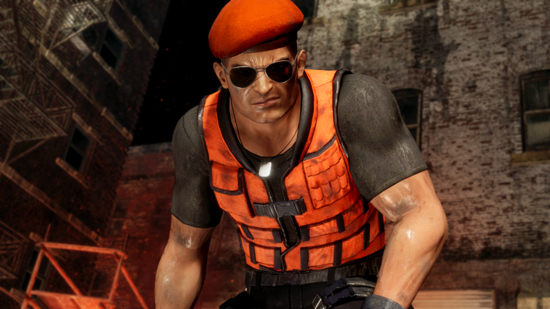 The final fighter re-entering the arena is former professional assassin, Bayman. Known as “The Man Who Overcame Death,” Bayman stands inside the ring with the same kind of cold-hearted professionalism that made him such a successful mercenary thanks to his devastatingly-dangerous skills in Combat Sambo. Also making its debut in Tokyo will be the new stage entitled “LOST PARADISE.” The magnificent jungle is mixed with the decaying remains of man-made constructions, with some surprising secrets popping out of all corners. Collide with the extremely large eggs and you will not only disturb whatever’s inside, but also alert their mother – a giant Pteranodon who will swoop in for the attack. But that’s not the only danger lurking, as the fence separating the fighters from the jungle is sparked with electricity. Fall to the bottom level and a Tyrannosaurus awaits, ready to rip into anyone within biting distance.